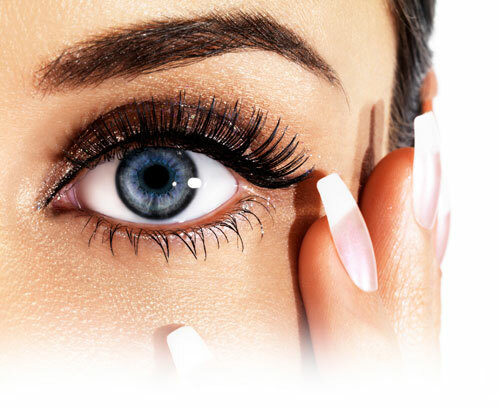 Semi-Permanent Makeup is fairly new to the UK, but has been popular in the US for decades. The treatments themselves have progressed significantly in recent years, and with the introduction of digital machines and purpose-formulated pigments, we are now able to offer stunning results! The treatments are relatively pain-free, and recovery time is minimal, with results lasting longer then ever before. If you want Makeup Perfection 24 hours a day, then your technician will be able to help you look your absolute best at all times!